Dan Shepherd and Eric Gotfrid, Windermere Van Vleet & Associates real estate agents and owners of Shepherd Gotfrid Group, specialize in supporting buyers and sellers through every phase of their real estate transaction. 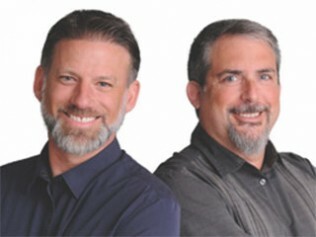 “We strive to give our clients the personal touch that buyers and sellers deserve,” Eric said. 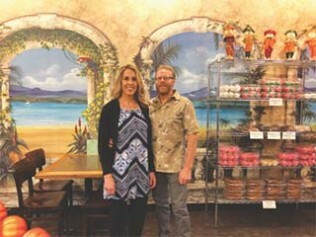 Inspired by a passion for baking, entrepreneurship, and a need for a full line bakery in Southern Oregon, Scott and Shelley Brechtel opened Artisan Bakery Café in 2004 offering breads, pastries, cakes, cupcakes, specialty items, breakfast, lunch, catering and a full espresso bar. in Medford and the Rogue Valley. Check out our community calendar for the latest in arts and entertainment, as well as local theater and music reviews. Need a massage, haircut, handyman, landscaper, dentist, housecleaner? Click on our business directory for a list of local services. Can't decide on where to eat? Check out our list of area restaurants. Out of the loop? Catch up with our free local news and review. Enter to win monthly giveaways. The Sneak Preview. Always FREE. 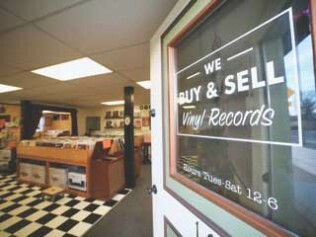 Always LOCAL. The Medford Sneak Preview is mailed to over 39,000 homes once a month. If you are a business owner and would like advertising information, please click here.